Hotel Blue Diamond is located in Thamel, Hotel Blue Diamond has comfortable accommodations and free WiFi in public areas. it also features a garden guests can relax in. 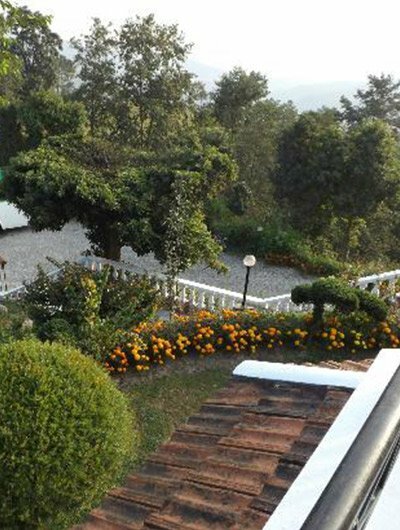 it is near to the Garden of Dreams, 1 km from Durbar Square, 3.2 km from Swoyambhunath, 4.8 km from Pashupatinath, and 5.6 km away from Boudhanath. Tribhuvan international Airport is 4.8 km away. Along with carpeted ﬂoors, the fan-cooled rooms have a sitting area, wardrobe, and cable TV. Guests can enjoy a variety of multi-cuisine from the in-house restaurant. Room service is available.